A.T. Equipment Sales helps schools all over New York purchase field netting, goal posts, scoreboards and aluminum bleachers for their outdoor fields. Whether it’s a small angle frame bleacher or a large grandstand with stadium seating and press box, we can handle it. We also sell other outdoor sporting equipment such as batting cages, outdoor padding, and benches. All your school field equipment and seating in one place. If you’re seeking outdoor sports equipment for your school’s field, look no further. We have a wide variety of standard, specialized and custom equipment for any outdoor sporting area. 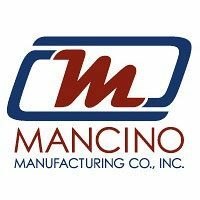 Our manufacturing partners understand that safety is first and foremost a priority; and so, that’s why we chose to work with them. You’ll find fixed and temporary options for your football goal post, soccer goal post, lacrosse goal and other sports equipment. To accompany each of the items, the accessories that come with them are also available to you. Additionally, we offer a variety of outdoor scoreboards, some of which can be customized with your team’s name and mascot. These scoreboards, if permanently mounted, are extremely durable and come with a 5-year warranty. We offer LED scoreboards for the following sports: football, baseball, soccer, hockey, track, and lacrosse. What is a fully equipped outdoor field with out wall pads? We have several different types of outdoor wall pads to choose from. Some can even be branded with your school’s colors and mascot, to show ultimate pride. If your game has a large fan base, we have sturdy, ADA compliant, outdoor grandstands to hold them up as they root for their favorite team. We have professional installers who are insured and bonded for your protection and ours. 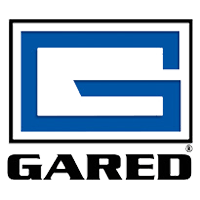 If you’re looking for outdoor athletic equipment for your school, college or university and are in New York, give us a call at our Scarsdale location (914) 472-7222. 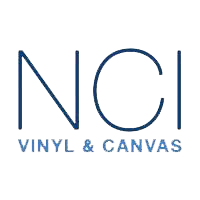 We can come to your school and provide you with a complimentary quote if you’re in Nassau County, Putnam County, Rockland County, Sullivan County, Suffolk County, Westchester County, Orange County, Dutchess County and Ulster County. Let us help you with your athletic equipment order today, we look forward to hearing from you! 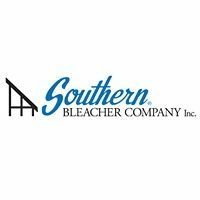 Southern Bleacher’s outdoor seating is the choice for many schools throughout the country. Shown here custom Angle Frame bleacher.